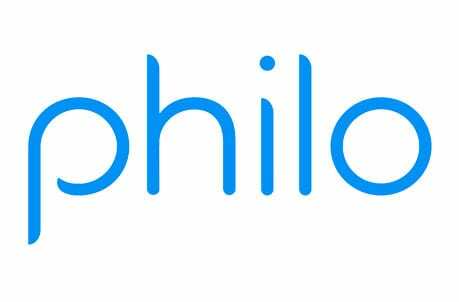 Philo TV is a great low-cost streaming service option with a lot to offer. Check it out free. 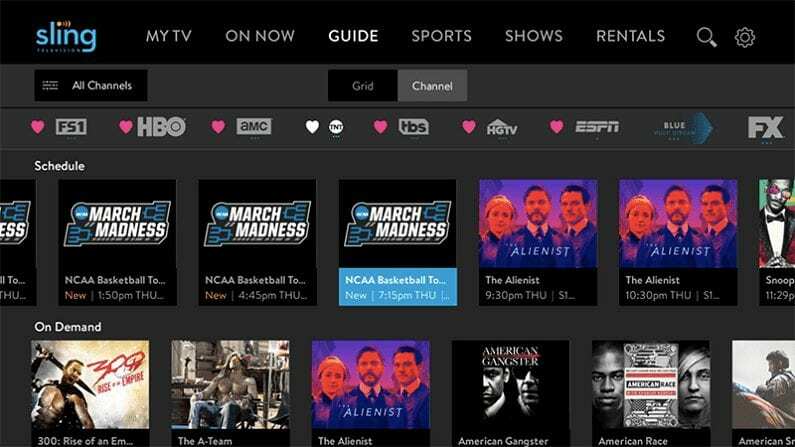 One of the originals on the market, Sling TV is still a great option to cut cable and stream TV reliably and affordably. Get 7 days free. DIRECTV NOW is a streaming only service that provides a more familiar experience for viewers. Check it out for free. Broad City, the edgy comedy from Comedy Central, has returned. The story follows Abbi Jacobson and Ilana Glazer and the sitcom was created following an already successful independent web series. The fifth season marks the last for the comedy series, so you want to be sure you can watch Broad City online without cable. Here is our guide to watch Broad City streaming after you’ve cut the cord. 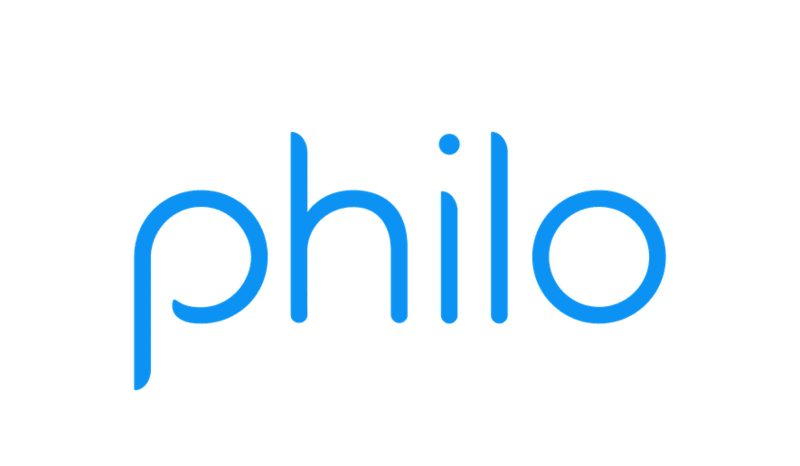 If cutting back on cable also means cutting costs, Philo TV is a great choice for you. There aren’t a lot of big comprehensive packages or streaming sports, but the offers many of the basics at an affordable price. For only $16 per month you’ll get 40 channels, including the sometimes hard to find Comedy Central streaming. There is another package for $4 more per month that adds even more channels. 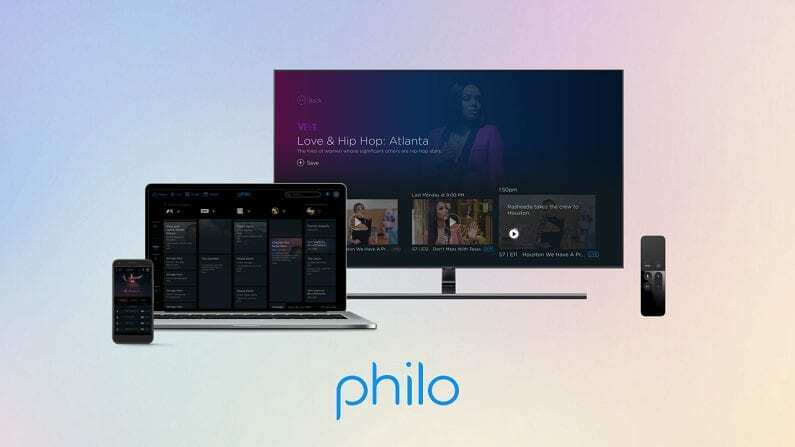 If budget is tight, watch Broad City streaming with Philo TV. Or try Philo TV FREE for 7 days to watch Broad City online free. 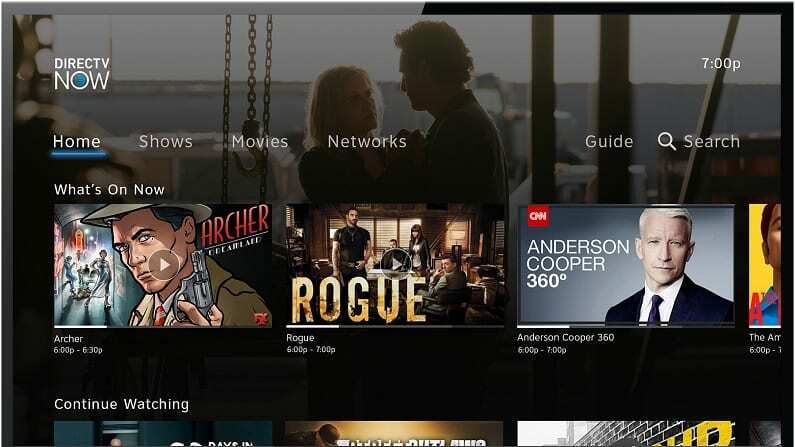 It was one of the first streaming services on the market and Sling TV is still popular choice. 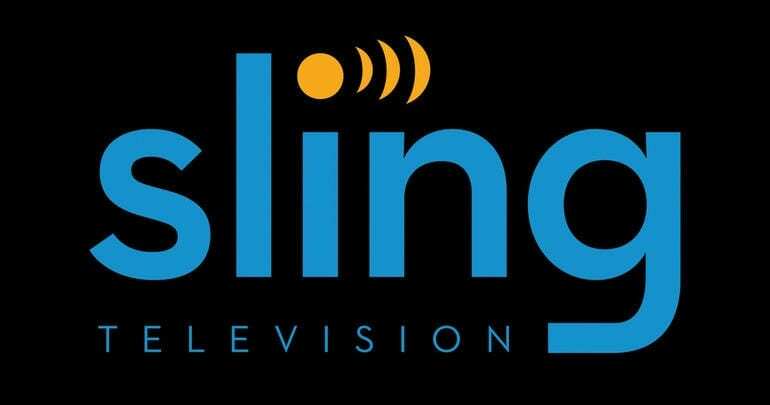 You can get either the Sling Blue or Sling Orange package, both of which include Comedy Central to watch Broad City streaming, for only $25 per month. You can even combine both packages at a discounted rate. There are plenty of add-ons so you can customize the service you want if you need more. Here’s what else you can expect with Sling TV along with the ability to watch Broad City streaming. 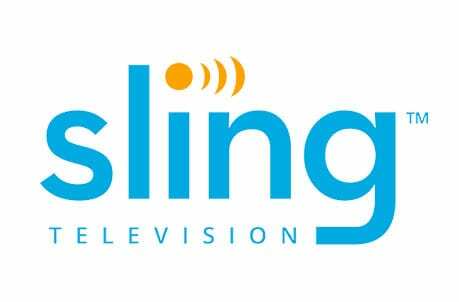 Check out Sling TV FREE for 7 days and watch Broad City online free while you check it out. 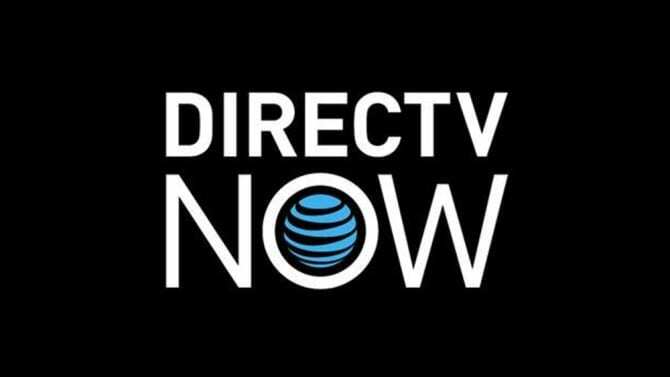 AT&T’s streaming only service, DIRECTV NOW, is a more familiar way to watch Broad City episodes streaming live as they air. $40 a month is the base price for a package of over 60 channels. 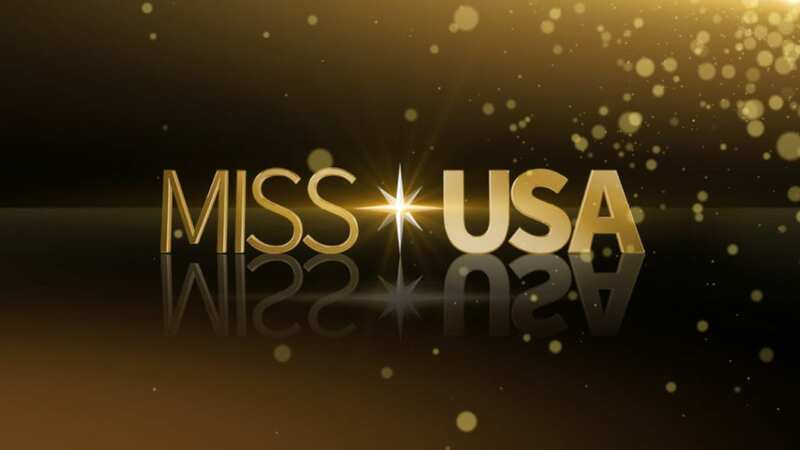 There are more than 120 channels across the packages with prices going as high as $75 per month. The system is set up more like their traditional TV offerings, so it makes it a great transition for someone new to cutting cable. Try DIRECTV NOW FREE for 7 days and watch Broad City online free. How Else Can You Watch Broad City Online? 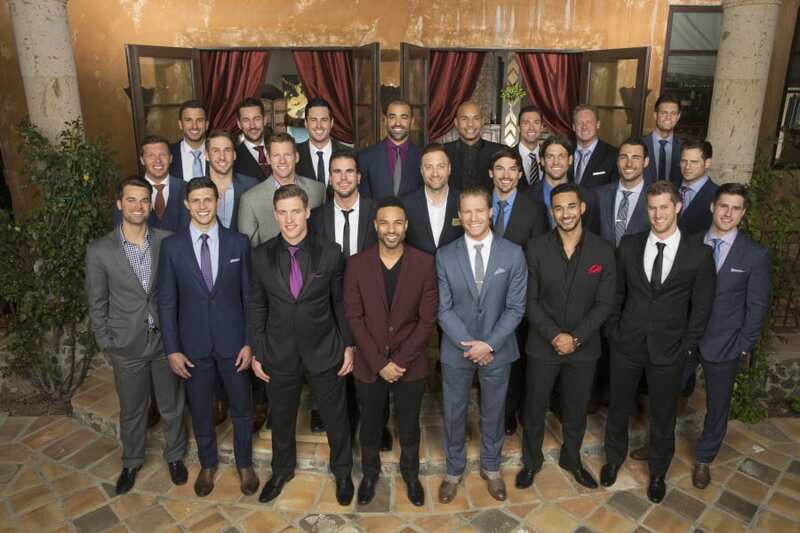 Is Broad City on Hulu? You can watch past episodes of Broad City streaming with Hulu’s on-demand service. Only select Comedy Central shows are available and they’re not available with the Live TV app. Is Broad City on Netflix? Broad City episodes are not on Netflix. There are a lot of great comedy series available, though, so it may be worth checking out. See our Netflix review for more info. Is Broad City on Amazon? Past Broad City seasons aren’t free on Amazon Prime, but you can buy the seasons or individual episodes to stream. Do you have more questions about how to watch Broad City online without cable? Let us know in the comments below.